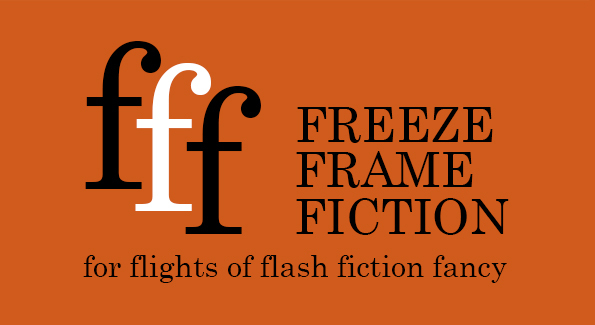 freeze frame fiction is a digital publisher of flash fiction. We currently offer semi-pro rates to publish online and in illustrated ebooks, but we would love to go pro—and make some upgrades to how we function. See below for details. As thanks to our supporters, anyone who donates (any amount) will receive a free ebook copy—just let us know which volume you would like and where to send it when it’s ready! Please use the button above for one-time donations. Want to support us regularly? Select “Make This Recurring (Monthly)” on PayPal, and we’ll send you all the ebooks we release while you’re support continues! First and foremost, donations go directly to contributors. Right now, we pay our authors semi-pro rates ($10/piece). We need support to do this, and would love to be able to pay pro rates (5 cents/word or around $50/piece) in the future. With the addition of ebooks to our publishing schedule, we now have the chance to acquire artwork, and need ongoing funds to pay for it. We’re currently working with Luke Spooner at Carrion House for our ebook art. You can find him on Facebook or at his website. We have moved our submissions to Submittable, which is very exciting. We’re counting on donations to help us pay associated fees. Other costs include web hosting fees, marketing, and prizes for future contests.